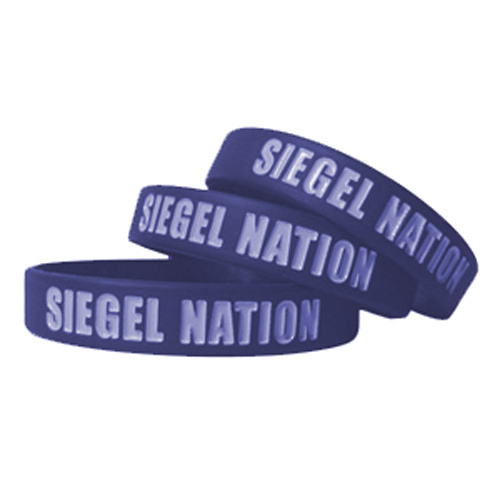 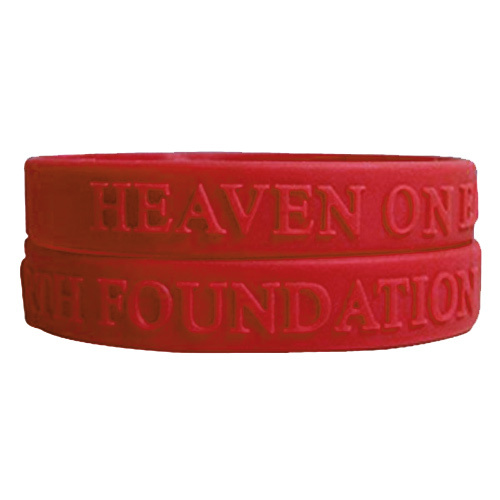 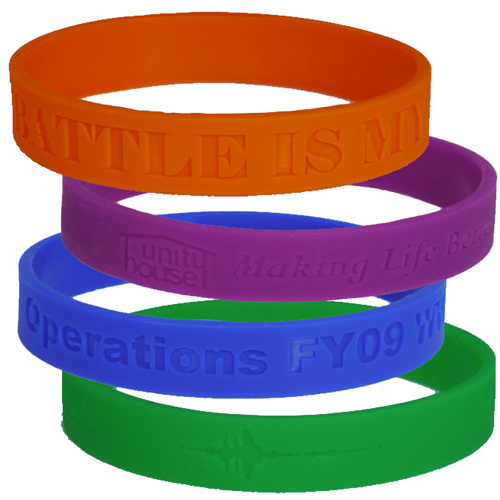 Glow in the Dark Wristband 1/2"
Custom Color Filled Wristbands 1/2"
Custom Color Filled Wristbands 3/4"
Glow in the Dark Wristband 3/4"
This February, celebrate American Heart Month with the exciting promotional items featured on this page. 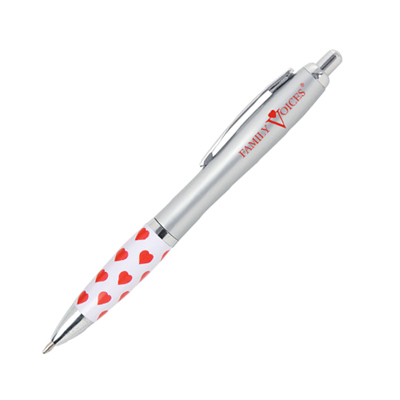 Ideal for the healthcare sector, these products will help you spread awareness against heart disease while promoting your brand at the same time. 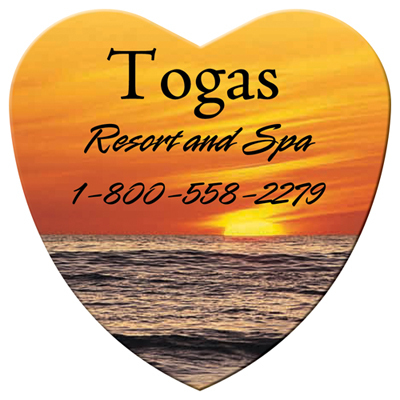 All products featured here are economically priced to fit well within your marketing budget. 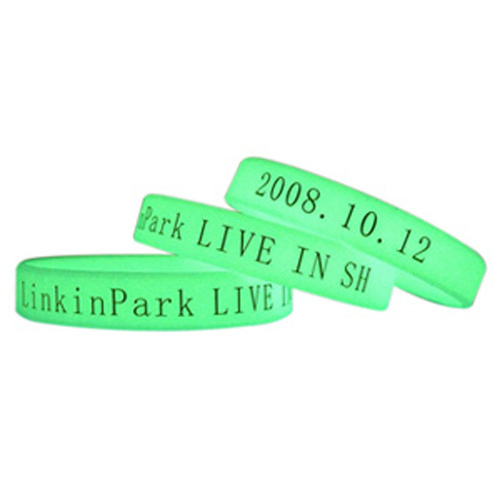 Also, look out for products with the green 24 Hour icon. 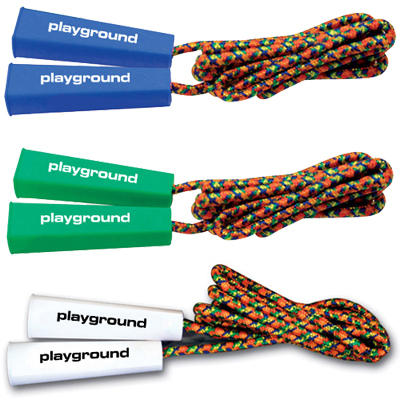 These products facilitate a speedy campaign for your brand and will be shipped the next day itself by us. 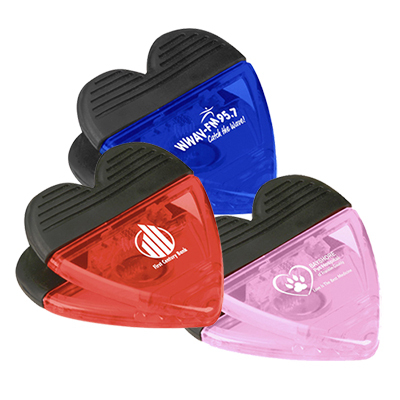 Products with the red FREE SET UP icon further boost savings for your brand. 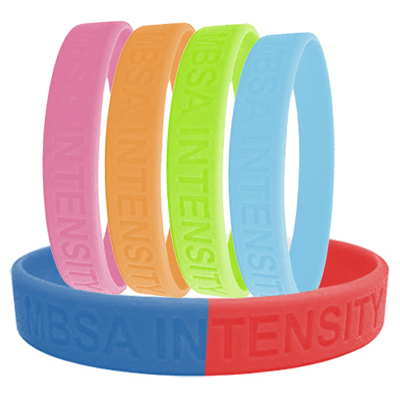 Choose from the following exciting products to highlight your brand during American Heart Month: Bracelets- Get your logo and message imprinted on Custom Awareness Bracelets and distribute them among your employees and campaign participants. 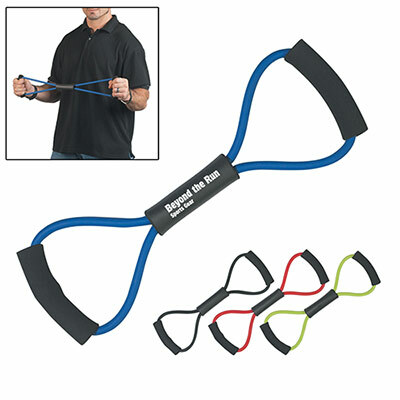 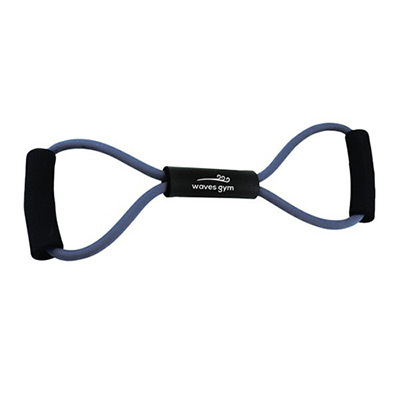 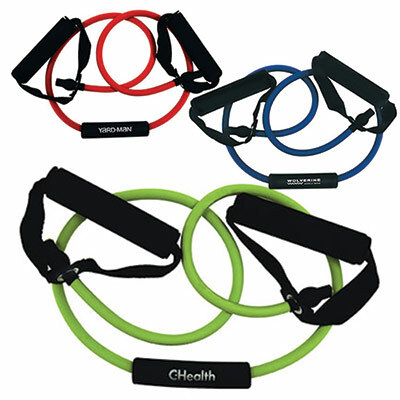 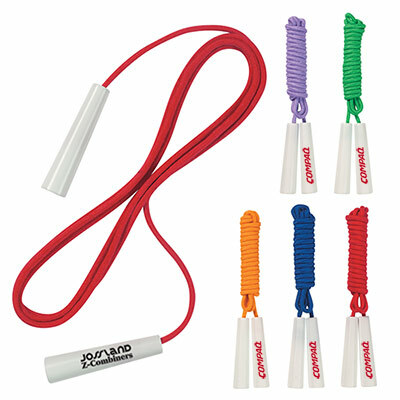 This product is a best seller and available in an assortment of colors. 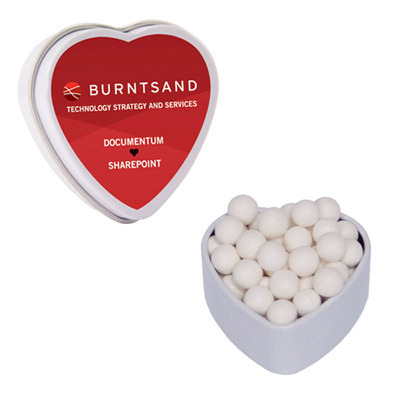 USB drives- There is no doubt that USB drives are extremely popular giveaways. 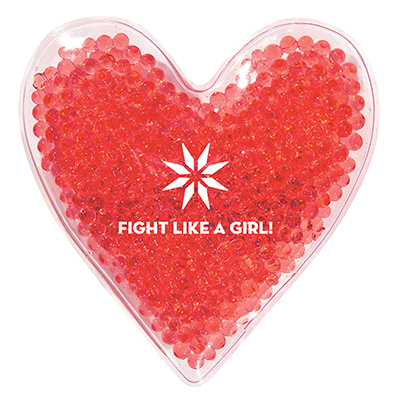 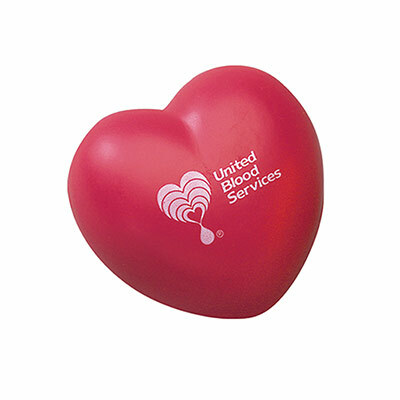 Heart Shape USB 2 GB is a product that is apt for campaigns against heart disease. 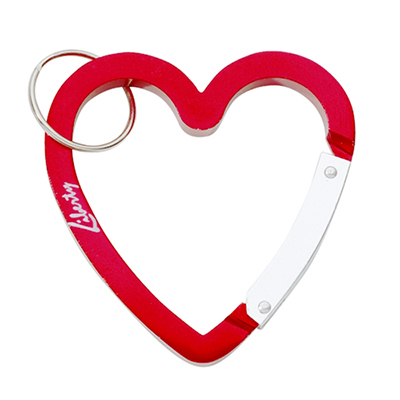 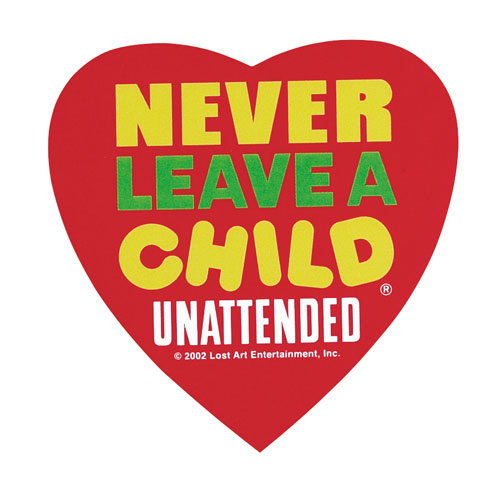 This product will constantly remind recipients about the benefits of a healthy heart. 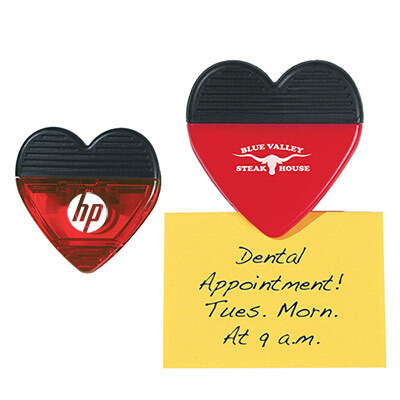 Magnets- Heart shaped magnets have always been in demand and they will serve well as part of your campaign for American Heart Month. 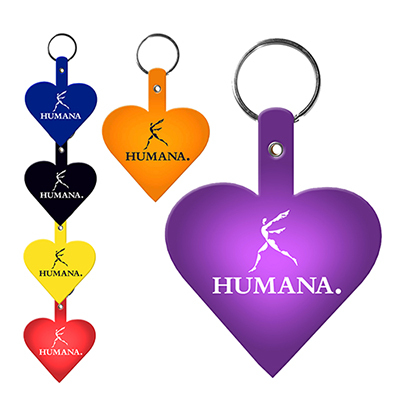 The Ribbon/Heart Magnet and Medium Heart Magnets are products worthy enough to be a part of your marketing campaign. 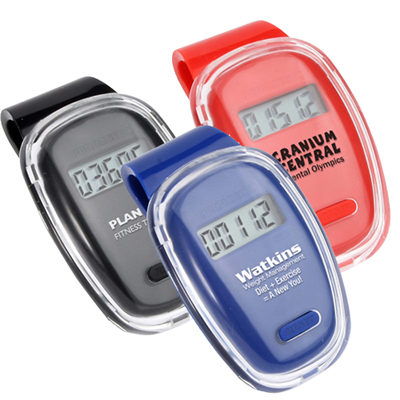 Pedometers- Let your customers walk their way to a better heart with quality pedometers from Promo Direct. 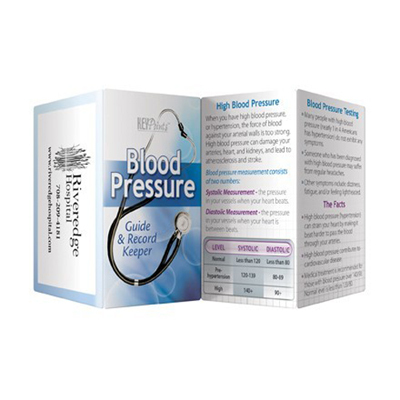 Calibration Pulse Reader Pedometer and Healthy Heart Step Pedometer are just some of the fitness aids available on this page. 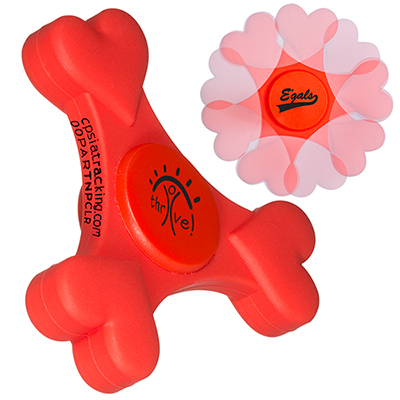 Stress relievers- Fighting stress is important to maintain a healthy heart. 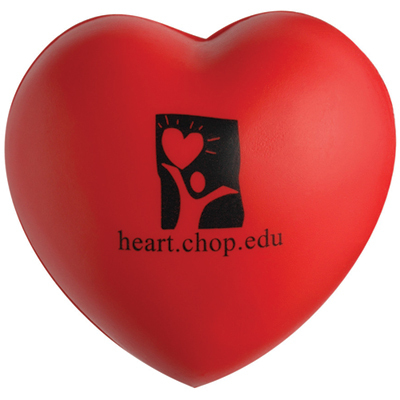 Choose from products like the Heart Shape Stress Ball and Heart No Veins Stress Reliever to highlight your brand while recipients pump their stress away. 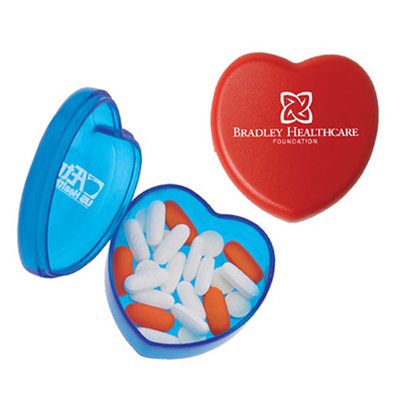 Educational guides- Pocket Slider - Healthy Heart and Better Books - Mission Good Nutrition are two books that will add value and knowledge to your marketing campaign. 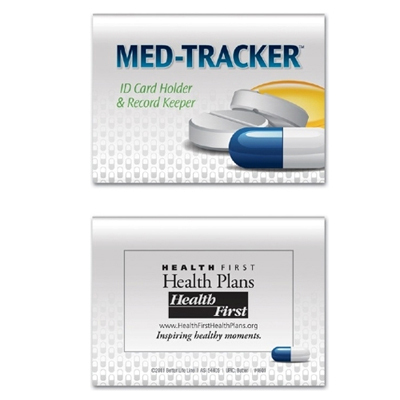 Highly informative and illustrative, these books are a must have in your campaign. 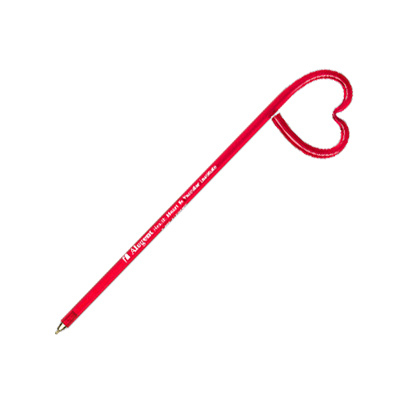 Choose your giveaway from this wide list of products and take your branding to the next level. 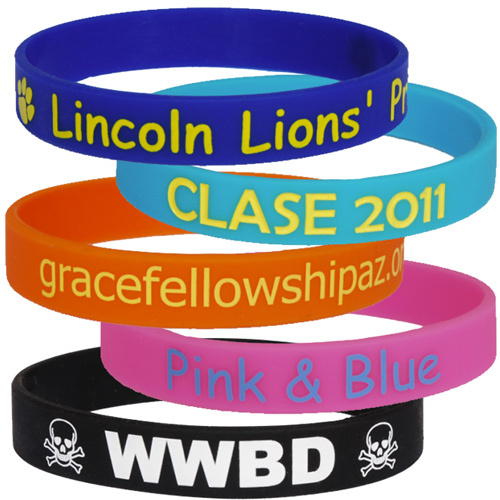 These products will show your recipients that you care, giving you valuable and long lasting visibility. 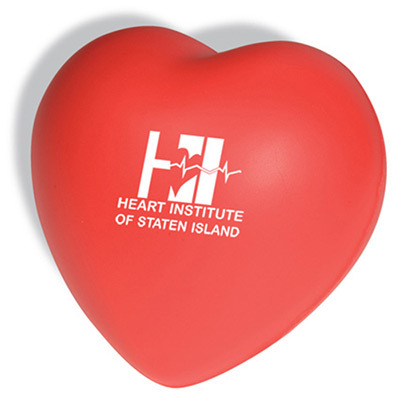 Count on these products for a Heart Healthy American Promotion today!